Liberace wanted his own show where he could control his presentation as he did with his club shows. 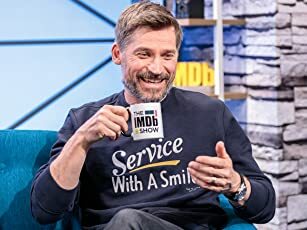 This series was a smash hit. I remember when I was a small girl, coming in afternoons to watch Liberace on TV. As another poster has mentioned, there was no glitter or fountains, just Liberace, his piano, and his music. Beautiful, wonderful music played by a master musician. I think that was the beginning of my love for music. People these days tend only to remember the glittery costumes and forget that Liberace was indeed a master pianist. To them he was just the man in the funny clothes with a candelabra on the piano. 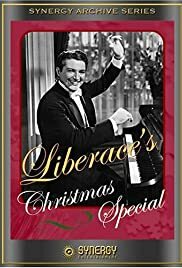 Even now, some 40 years later, I love listening to Liberace on DVD. The purity and beauty of the music and his talent come through even in recordings. The only thing I regret is that I never got to see him play in person.